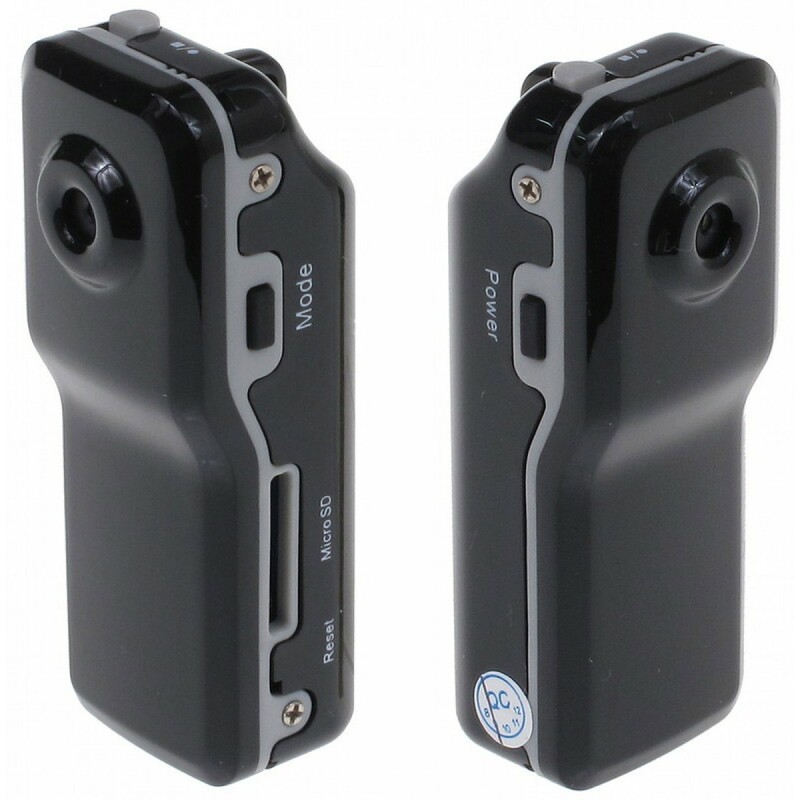 The world’s smallest digital secret hidden spy video camera with high resolution. You can use our pinhole spy camera for almost anything you can think of. Some of our customers use it as a Nanny Cam, some use it for Peephole Camera so they can record people stealing packages from their doors, you can attach it to your pet dog’s collar to record fun videos, and much more! Built in rechargeable lithium battery which gives you about 1-2 hours of video recording per charge. Standby time without recording is up to 250 hours.